These days, The Nightmare Before Christmas has become an established Halloween treat that bridges the gap between Halloween and Christmas. Who could imagine Halloween without a visit from Jack Skellington and the other denizens of Halloweentown? This beloved classic has even inspired yearly Haunted Mansion overlays at DISNEYLAND and the Tokyo Disney Resort’s Magic Kingdom Park. The film’s current success, however, was hard earned. Executives in charge at The Disney Studios were never big fans of the project and it would take Batman and ten years for the film to make it to the big screen. 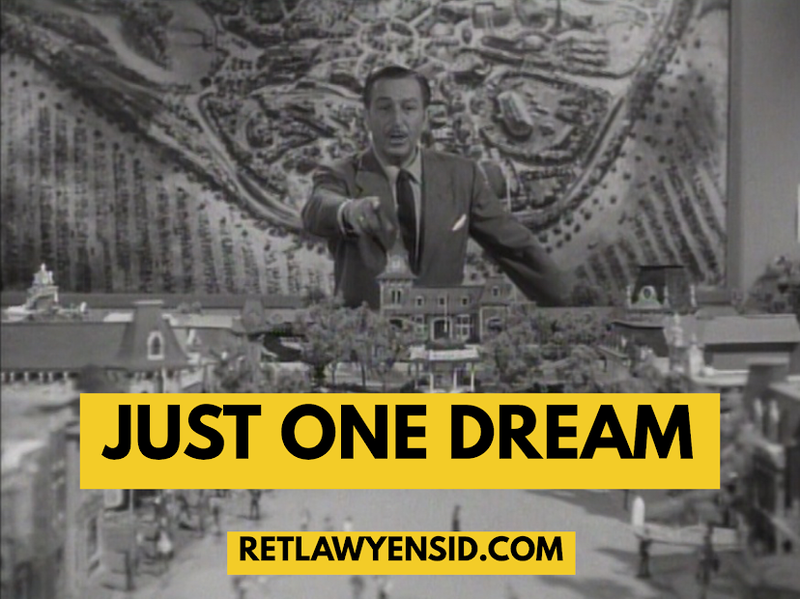 Join us as we trace the history of this now classic film that was initially rejected then buried by Disney. It would be the film’s fans- and their dollars- that would eventually elevate the picture to its current heights. Tim Burton was never a normal kid. Growing up in Burbank, he was literally in The Walt Disney Studios’ backyard, but while he aspired to one day join the ranks of the studio’s artists, his tastes leaned darker and more gruesome than the squeaky clean world of Disney. Of course, while Disney’s world was never completely gumdrops and lollipops, its villains always took a back seat to the heroes and everything seemed to be either black or white. Tim, on the other hand, saw things in shades of grey. Tim’s artistic gifts would eventually lead him to the legendary CalArts. Endowed and built by Walt Disney, the school had soared to the top of arts colleges by the late 1970’s. While it was descended from institutions that had been established decades before, it had only been established as CalArts in the mid-1960’s. It had become a reliable producer of talent for the various Hollywood studios and was a great place to begin an artistic career. Tim had produced a pencil drawn cartoon short in 1979 that caught the attention of Walt Disney Animation- Stalk of The Celery Monster. The studio would offer young Tim an apprenticeship and then a job. A few of the studio’s old guard saw Tim’s potential and regarded his different, darker style as intriguing enough to let him pursue his own projects. One of his first productions was Vincent, a macabre stop motion short that featured a young boy, not unlike young Tim, who aspired to be just like his favorite actor- Vincent Price. At least, he aspired to be how he imagined Vincent Price to be like in real life. This novel short was unlike anything that Disney had ever released before, which rattled a few executives at the studio. Vincent Price, however, quickly signed on to narrate the film, which changed a few minds at Disney. The short was a huge success, prompting Tim to start working on other concepts for the studio. His next big project for the studio was a Japanese-themed retelling of the Hansel and Gretel story for The Disney Channel In 1983. The bizarre live action production flummoxed studio execs. They weren’t sure what to make of it and chose to air it just once on Halloween of that year. The film was eventually shelved, never getting a home video release or even a repeated viewing on television. Undaunted, Tim chose the macabre Frankenweenie as his next project. The featurette, which told the story of a young boy who brought his dog back to life, was the last straw. Disney executives, faced with a hostile takeover and increasing irrelevance, decided to fire Tim Burton. It was determined that the type of projects he was creating would never fit in at Disney. Tim was devastated, especially after he learned that his next project had also been canceled. The project was deemed, like his others, to be too dark and macabre for Disney. That project was The Nightmare Before Christmas.